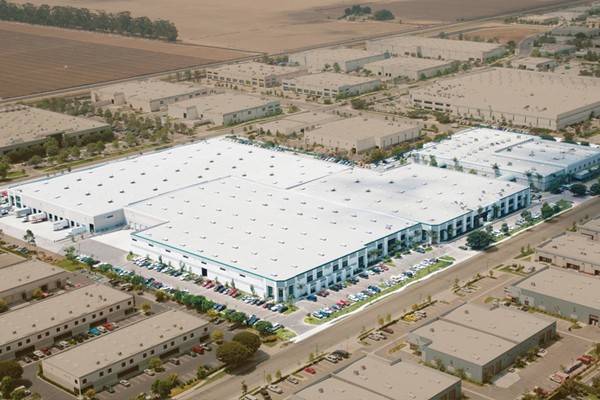 Since 1973, Waterway, an injection-molding manufacturer based in Oxnard, California, has lead the pool and spa industries with innovative quality products and equipment. Today, our extensive line-up includes jets, filters, valves, pumps, drains, skimmers and white goods for all of your pool equipment needs. With our engineering and manufacturing expertise, WATERWAY does everything possible to make our products the best and most reliable you can buy. Waterway is a progressive company looking toward the future to meet the changing demands of our customers. "Be sure it's genuine." It's not just an expression. We think it's one of the most important things you should look for when buying and installing pool and spa equipment. American-made products should be safe, reliable and the best value for your money. That's the way Waterway products are built and always have been - built to provide years of service and satisfaction. 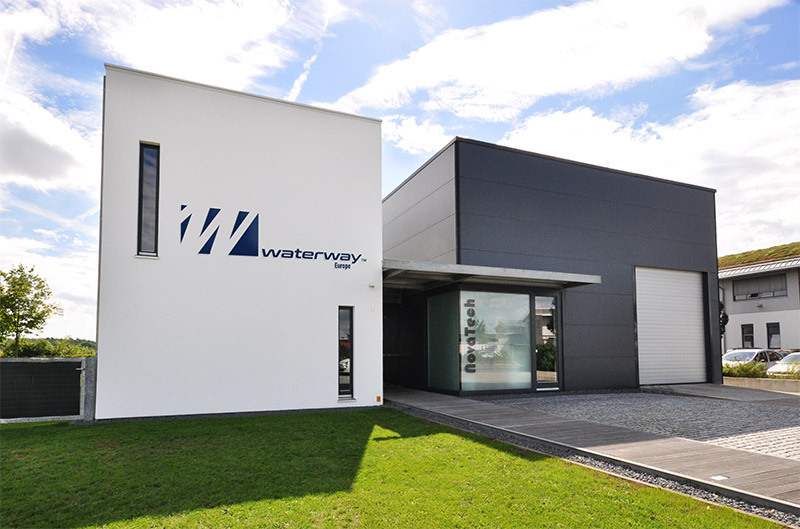 WATERWAY Europe is located in Germany and supplies pool and spa manufacturers with WATERWAY components throughout Europe. We stock according to the manufacturers' needs and offer a "just in time" service to avoid long lead times. With our warehouse and distribution here in the middle of Europe we also give the manufacturers more flexibility and help to keep their inventories as low as possible. Please call or E-mail us to receive additional sales and ordering information on all of our top quality pool, spa and bath products. WATERWAY Europe also offers the full range of PLEATCO Premium Cartridges, SLOAN Spa LED systems and Aqua Sun Ozon (click logo to open website).